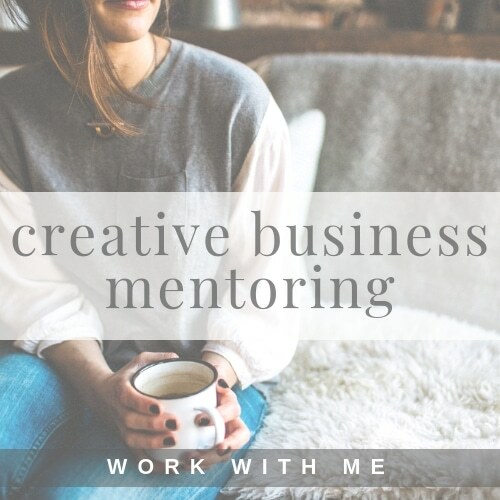 Small business owners, freelancers, bloggers, makers – after a year off on maternity leave I’m so excited to be taking on new clients for creative business and marketing mentoring. Over the last few years, I’ve worked with amazing women who run wonderful creative businesses and brilliant blogs. My role over that time was mainly to consult and assist with social media and digital marketing, however over and over again I found myself having conversations with clients about their businesses that went far beyond their marketing strategy. 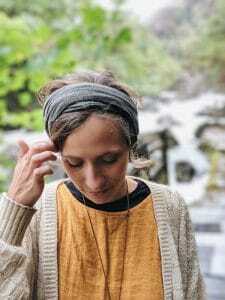 Following your creative dreams, running your own business and working for yourself is undoubtedly incredibly rewarding but can be oh-so-lonely, confusing and down-right scary at times too. I believe we can all benefit from having someone in our corner, someone to keep us on track, someone other than our partners or friends to turn to for advice and support. Find more information and details of my offering here. Ready to chat? Email me now charlie@charlieswift.com to book in a casual conversation – we can say hello, be sure we are a good fit to work together and I’ll answer any questions you may have. In December, I brought to life a long-held dream of mine and launched a podcast. I co-host Friends With Business Benefits with my business bestie Franky. Together we have been having regular co-mentoring sessions for two-years. The podcast is an extension of our meetups where we share conversations about all aspects of owning running a creative business – habits and productivity, pricing and finances, social media and marketing and everything in between. Subscribe on Apple Podcasts or wherever you get your podcasts now.